You don't need an itinerary to drink beer, but we have a few...you know, just in case you need a plan. 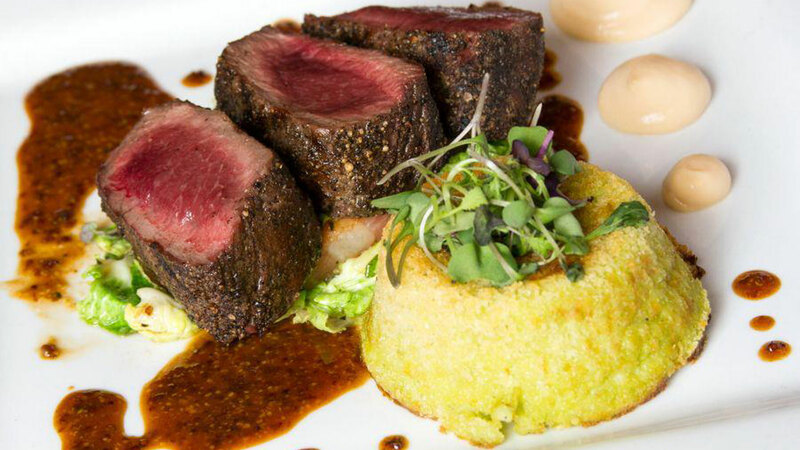 Lowertown has quickly grown into one of Saint Paul’s must-try dining and drinking districts. 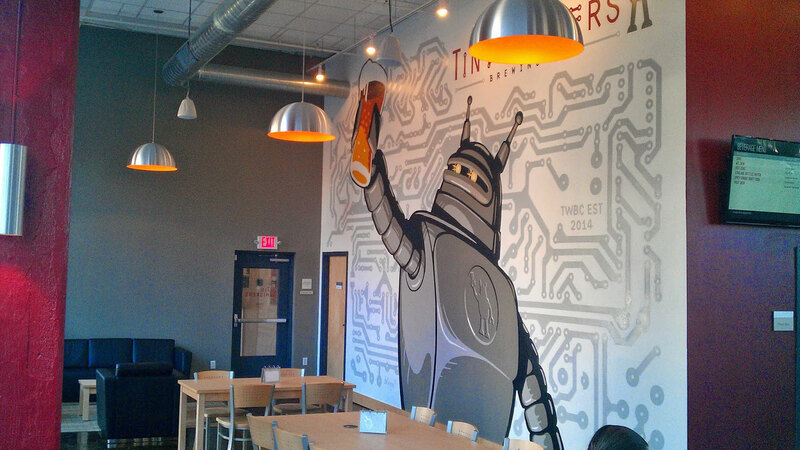 Start your adventure at Tin Whiskers Brewing Company by selecting your favorite board game and sipping a Wheatstone Bridge. 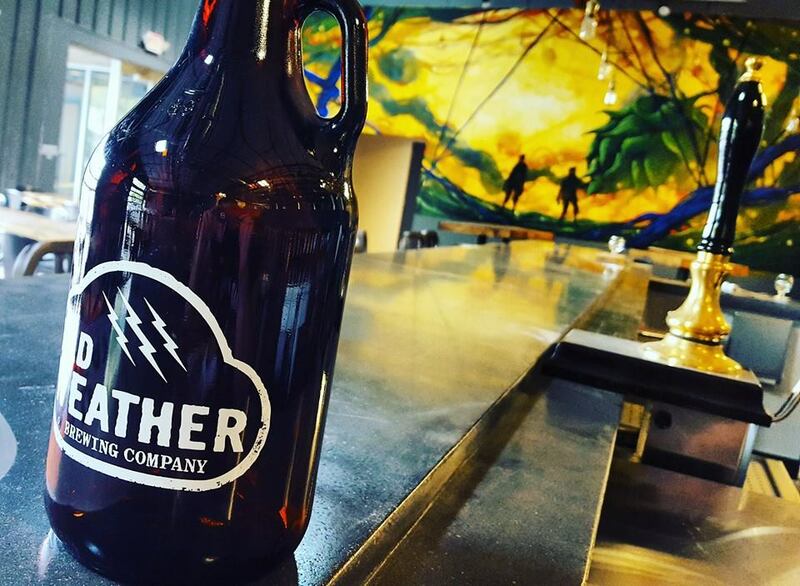 Follow up with a finely crafted sour from Barrel Theory (named best new brewery in the entire country by USA Today in 2018) before fueling up with a bite (and another beer, of course) at Birch's Lowertown. Finish up with one of 12welve Eye's milkshake IPAs for dessert. 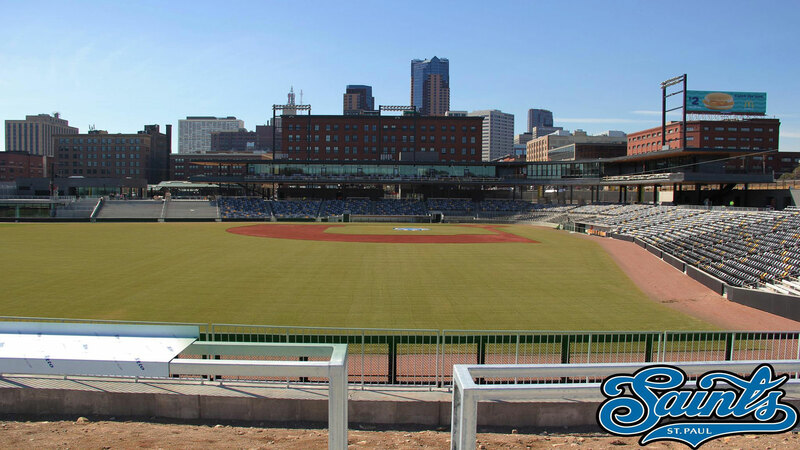 Around for a St. Paul Saints game? 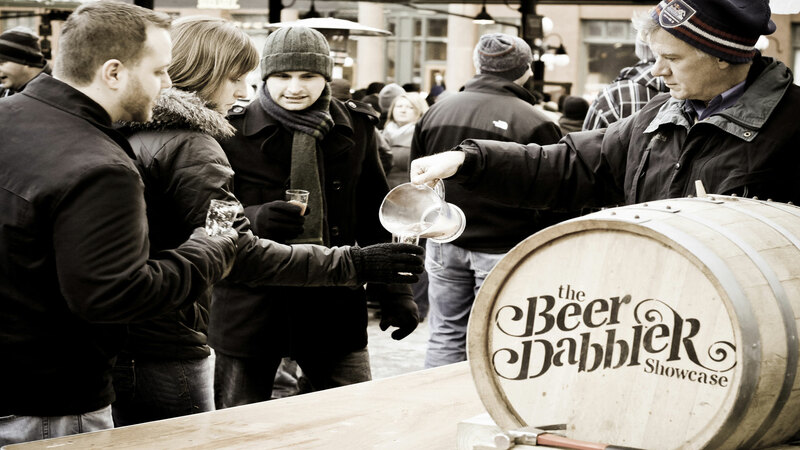 Lowertown's CHS Field has an incredible variety of beer, and you’ll find the best brews in the Beer Dabbler Corner in left field. 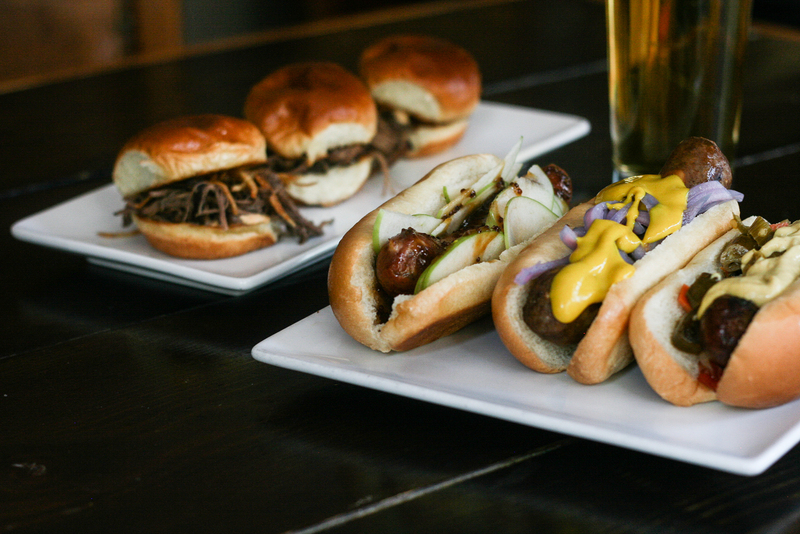 If you just can't decide, get a taste of everything at World of Beers—a Lowertown bar serving over 50 beers on tap and 500 by the bottle. 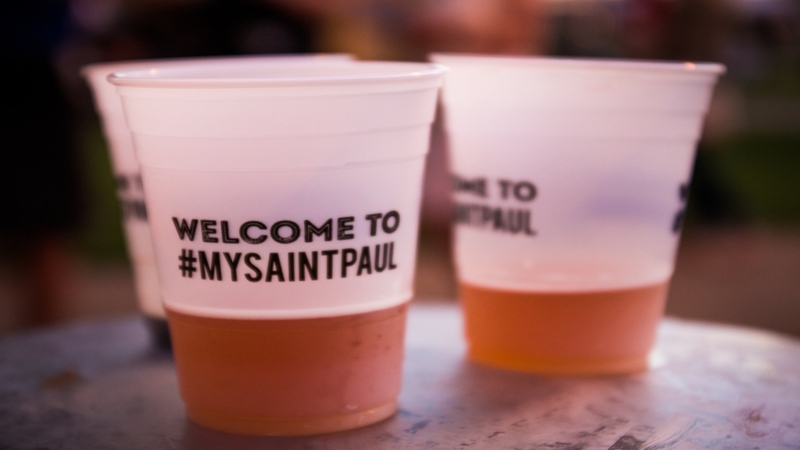 The Green Line started running between Minneapolis and Saint Paul in 2014, and beer-loving Minnesotans have found it's tailor-made for a beer crawl. 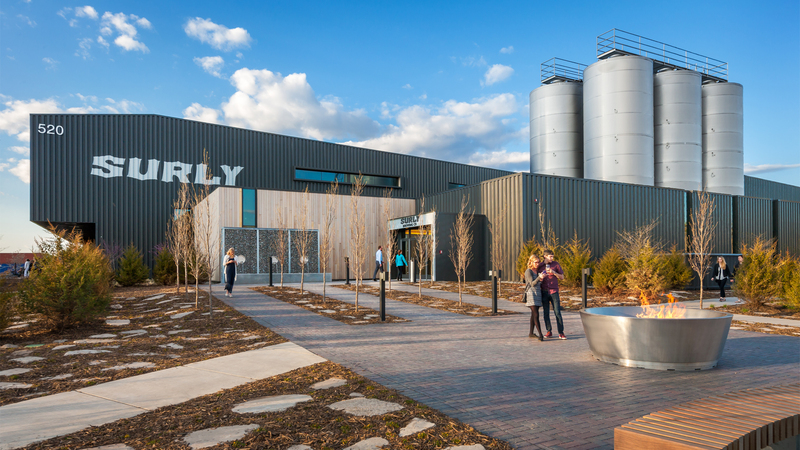 Start out at Prospect Park station, just a short walk away from the amazing Surly Brewing Company tap room on the eastern edge of Minneapolis. 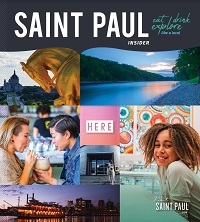 Cross the border into Saint Paul and make a stop at the Raymond Avenue station. 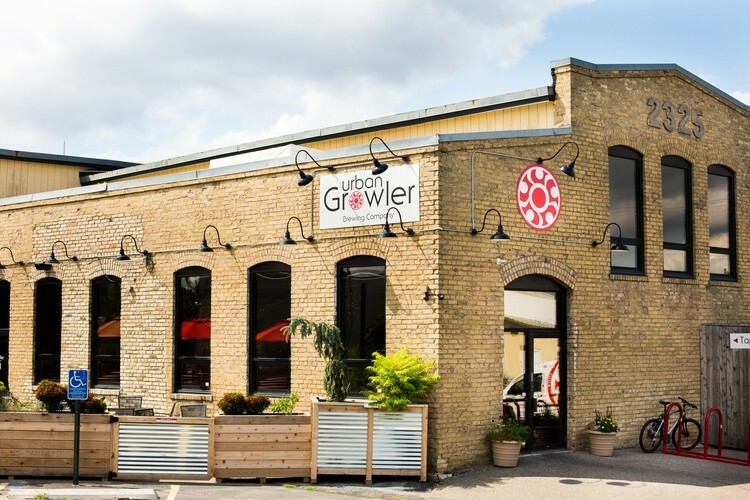 Here, you’re close to craft brewing neighbors Urban Growler, Bang Brewing and Dual Citizen. 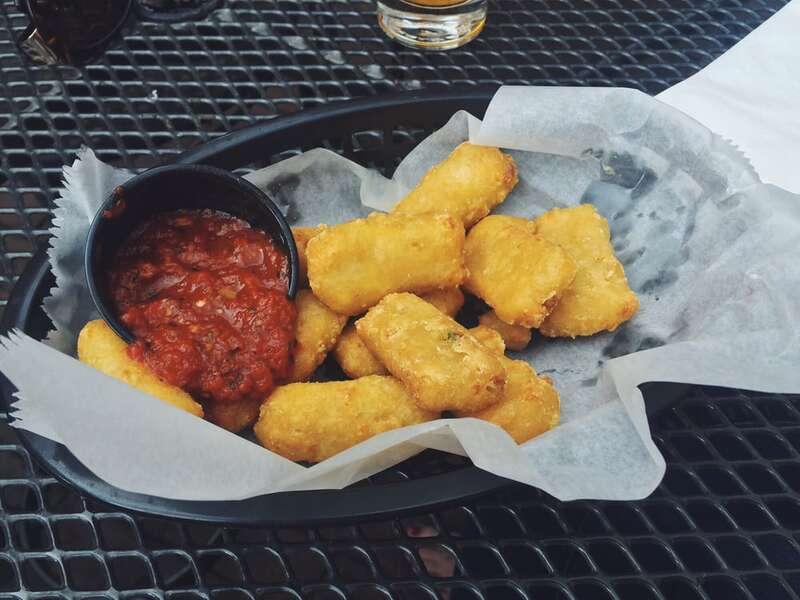 Walk off the buzz on a mile jaunt to nearby Lake Monster Brewing or pop back on to continue your crawl to the Fairview stop and Bang Brewing. 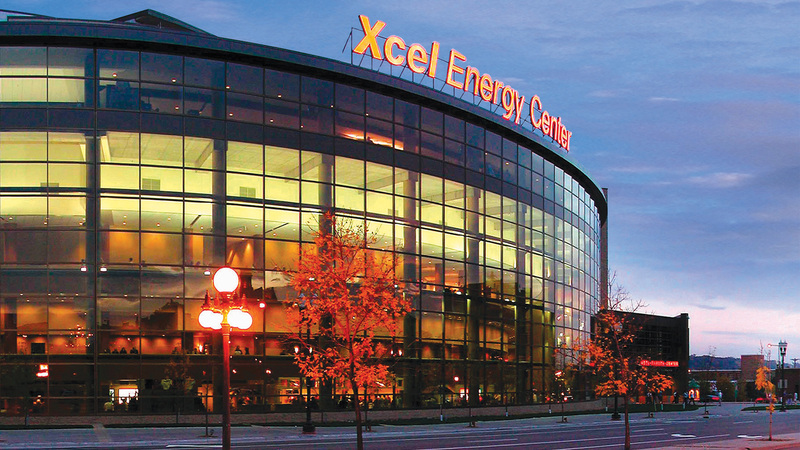 Those who can still see straight can ride the light rail all the way to Lowertown, where you can take over with our aforementioned crawl. Want to try out a Green Line crawl, but you don’t want to organize it? 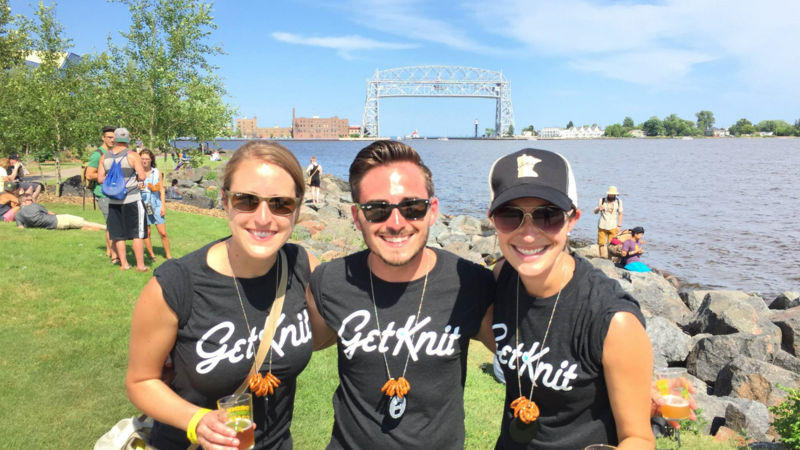 There's a good chance GetKnit Events has a Rails and Ales crawl on their schedule. 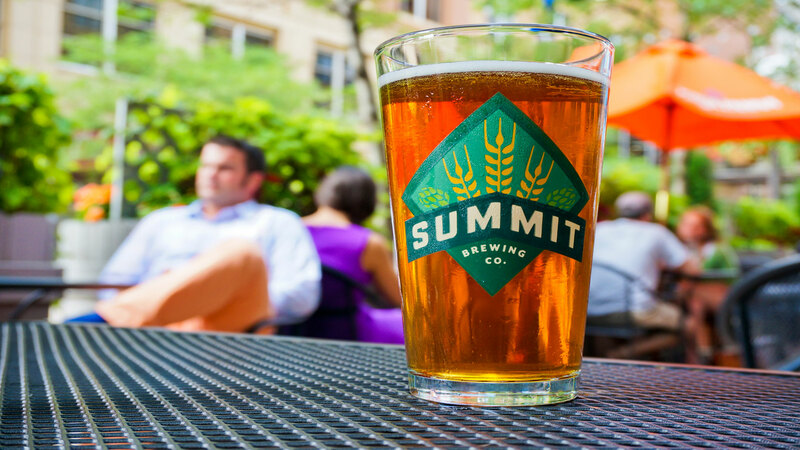 The craft beer culture in Minnesota owes plenty to Summit Brewing Company, Saint Paul's original craft brewery since 1986. 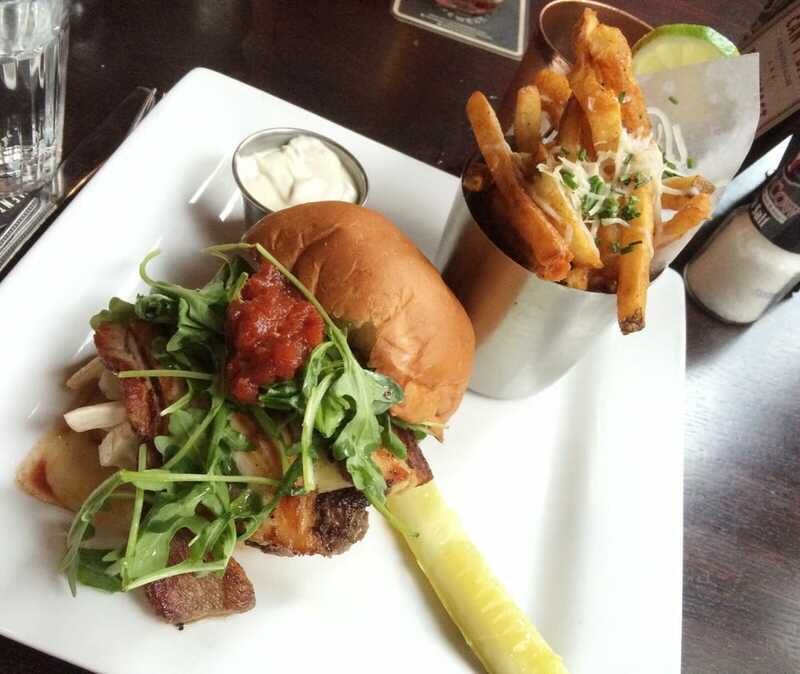 If you’re trying out a West 7th bar crawl, you definitely want to start here. 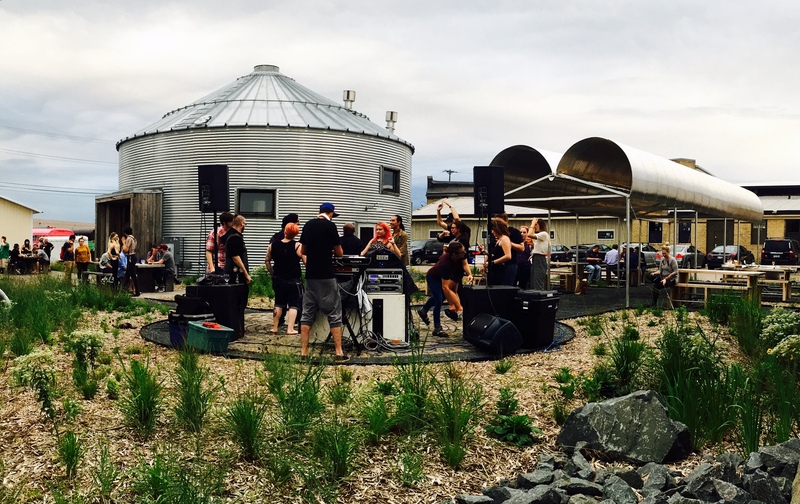 The beer history continues as you take West 7th towards downtown for a stop at Keg & Case Market, a massive food and retail market in the former Schmidt Brewery. 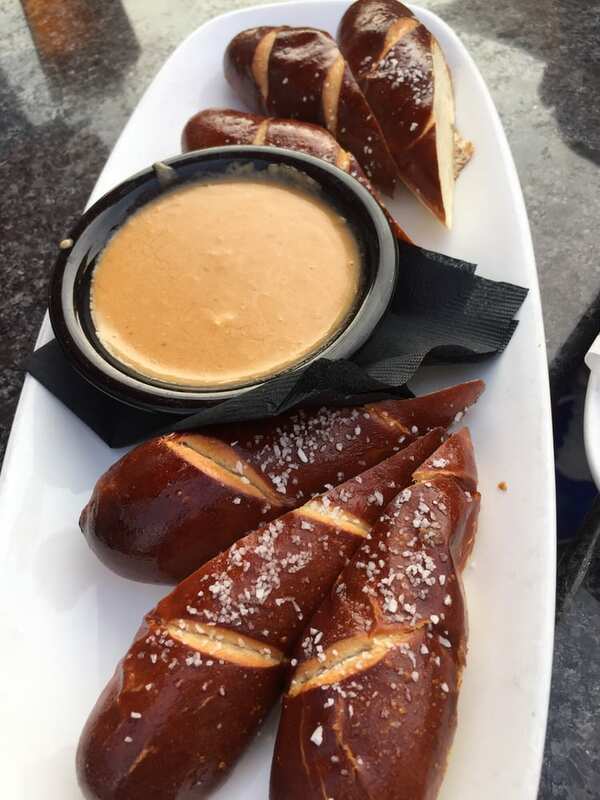 Fuel up with a bite from one of the many quick-serve restaurants while you enjoy a beer at Clutch Brewing on the mezzanine level, overlooking all the action below. 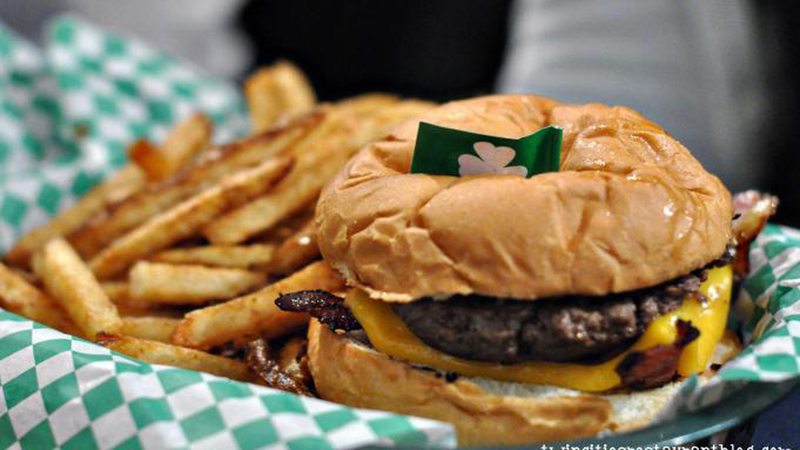 If you're not full from Keg & Case, make a pit stop at Shamrocks for their famous juicy lucy before continuing on to Bad Weather Brewing for a beer on their happenin' patio. Right behind Bad Weather, you'll find Waldmann Brewery and Wurstery—the oldest surviving commercial building in all of the Twin Cities is a great spot to end your night.